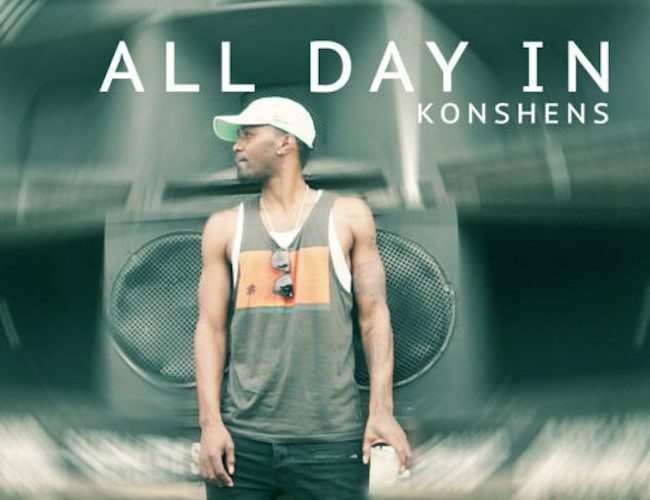 Konshens wants to get lost in the music “All Day In” his new music video. 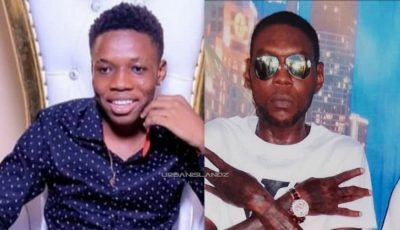 The clip starts out with the dancehall hitmaker driving to a music festival before kicking off the song next to the sound speakers with his cup of rum in hand. “Let me go on the road, let me go in the crowd / Let me go where the music takes me love overload,” Konshens sings over a dancehall electro beat. Konshens is currently working on a new album which will be the followup to his 2010 debut “Mental Maintenance.” The project will feature vocals from his late brother Delus, who died back in June from a self inflict gunshot wound. Watch the video for “All Day In” Below.